After a lifetime of unhealthy eating habits and battling, with what she didn't know was a food addiction, Becky Sampson finally was willing to do the "INNER WORK" which ultimately lead to her incredible weight loss and most importantly the ability to maintain it for over 5 years now. with the "11 Sabotage Busters"
DOWNLOADABLE Audios Podcasts & Workbooks to help you learn the practical tools you need to make steps in creating a healthy lifestyle for life. Join a heart-centered group of like minded people who are working through similar, supportive work. 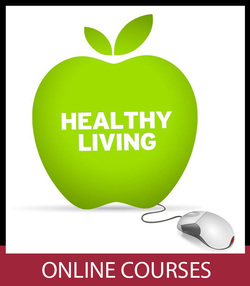 Weekly support webinars keeps you on track and engaged in moving forward with Creating Healthy Living. 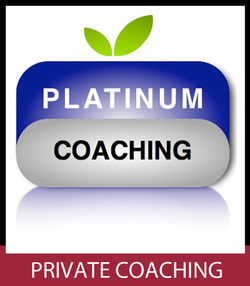 One-on-One Coaching is an opportunity to have Becky personal coach you on your individual needs. Becky is one of the best at helping empower ACTION into RESULTS which is where the real Magic happens. 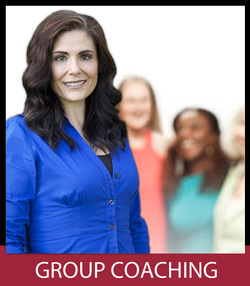 Hire Becky as a motivational speaker or trainer for one of your upcoming events. 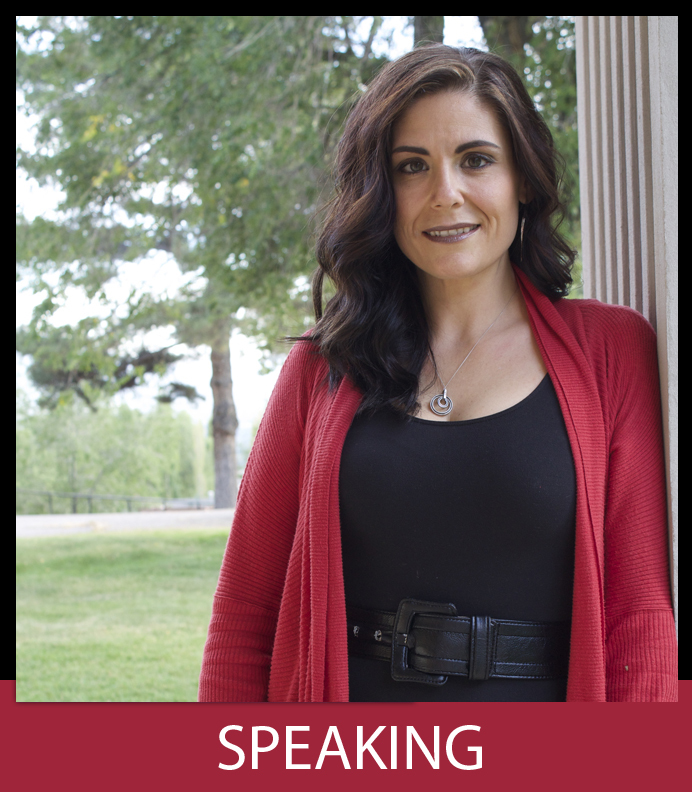 Becky is dynamic and engaging and will surely leave your audience energized and inspired.